When you are looking to capture the stylish and traditional look of vertical sliding sash windows for your home or business, contact the experts here at Celsius Windows. We offer a stunning collection of sash and case windows that combine the elegant styling of sash windows with the innovative controls and security of modern day windows. Not only are these windows beautiful in appearance, but they also offer almost zero maintenance and the highest levels of security. What’s more, because our windows are constructed in the highest standards in UPVC, they will not discolour and will stay looking their best for many years. 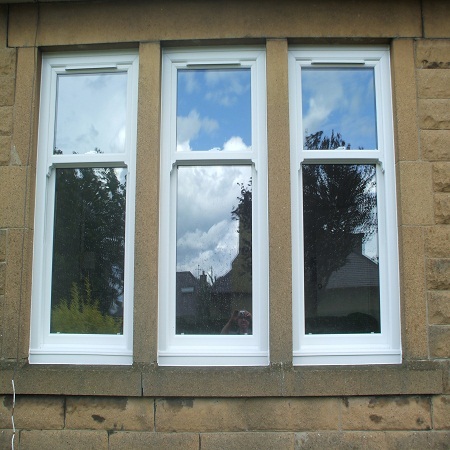 If you currently have timber sash windows, and you are looking to save money on maintenance or replace your rotting or damaged windows, our UPVC sash and case windows are the ideal solution. 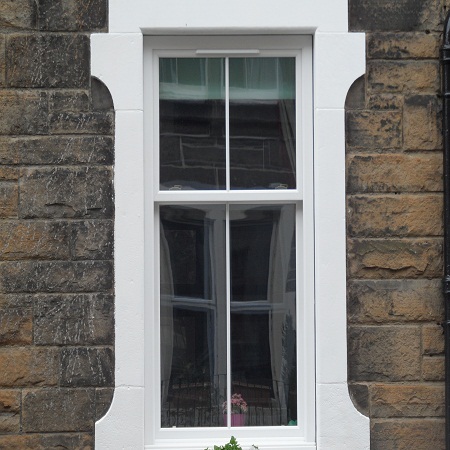 Featuring tilting upper and lower sashes, energy efficient glass, and very low maintenance UPVC is the perfect way to eradicate the problems often associated with wooden sash windows. Call our team today to find out more about our windows, and for a cost effective quote. Because they feature energy efficient glass, our sash and case windows can save you significant amounts of money on your heating bills. If your existing windows let in draughts and chills, you could be turning up your heating more and more. We can install new windows that will keep your home warm and cosy, secure and which give your property excellent kerb appeal. Be the envy of your neighbours and passersby with our beautiful sash and case windows. When you are looking for assistance with sash and case window installation, get in touch with our experts here at Celsius Windows. We have been providing our services for years and we would be delighted to speak to you if you are looking for replacement windows, or help with just one or two windows for your home or business. All windows are covered with our 10 year guarantee giving you peace of mind that in the unlikely event of any problem, we will be there to help. Call us now to arrange a convenient appointment and a no obligation free quote. 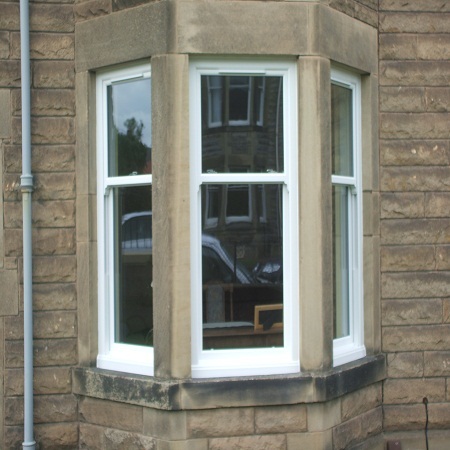 We would be delighted to assist and to show you some of the windows from our sash and case range.